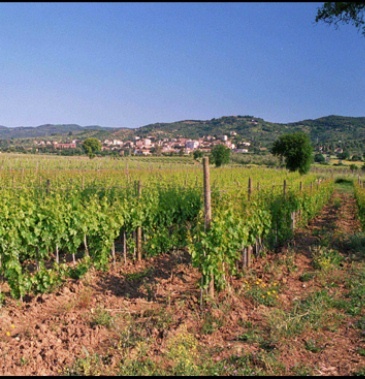 I am thinking a lot about Tuscany these days so I thought I would repost this article. This was the first Vermentino from Tuscany that I tasted as well. Tomorrow we are having a chat about Vermentino on Twitter at 11:00am ET as I mentioned in these two posts on this versatile grape variety.